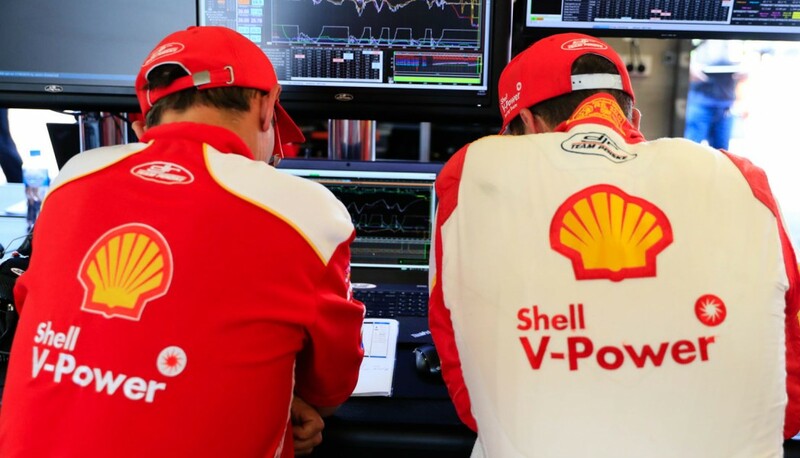 Scott McLaughlin says he’s perplexed by his run of poor starts this season following another costly getaway on Sunday at the Red Rooster Sydney SuperSprint. McLaughlin’s stunning qualifying pace has seen him equal Jamie Whincup’s all-time record of 13 ARMOR ALL Pole Positions in a season after just 18 races. While his qualifying run has been widely lauded, McLaughlin has repeatedly squandered pole position in the opening metres of the races. The last three race starts have been particularly difficult for McLaughlin, dropping to fifth, third and fifth by the first corner of races 16, 17 and 18 respectively. In fact he’s managed to hold the lead just three times out of 13 – all three of which saw him enter the first corner side-by-side with a rival and keep the place due to having the inside line. It makes for a total of 19 lost places when starting from pole, creating significantly more work for the #17 Ford driver in the races. 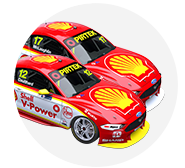 While history suggests that co-driver Alex Premat may well start each of the four PIRTEK Enduro Cup races, McLaughlin says he is focussed on fixing the issue as soon as possible. The team will have a test day early next month ahead of Sandown that will potentially allow the 24-year-old the opportunity to experiment. “My start was horrendous. I’m really perplexed,” McLaughlin said following Sunday’s Race 18, where he recovered to finish fourth. “I need to sort out my starts and work on them – that’s what I’ll be doing before the enduros. “Once we get them sorted I feel like we have really good car speed. 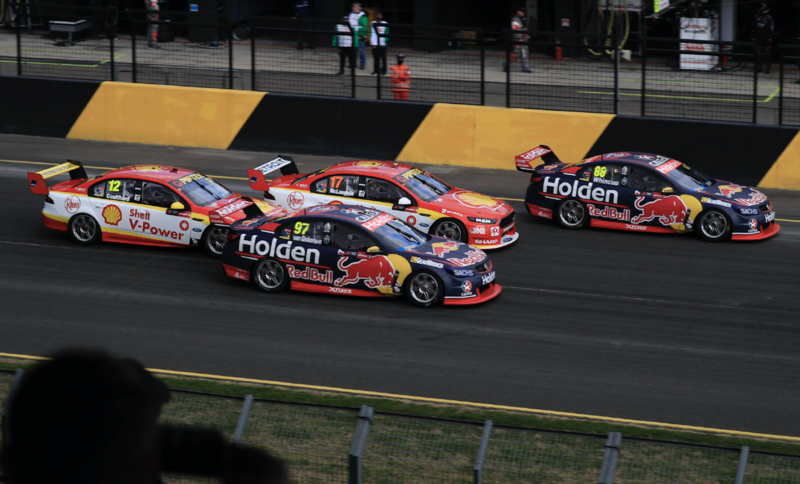 McLaughlin had his championship lead over Jamie Whincup slashed from 129 points to just 12 at the weekend thanks largely to an incident with Shane van Gisbergen on Saturday. 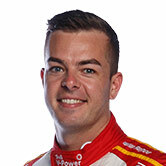 Team-mate Fabian Coulthard – who was gifted pit priority over his team-mate in two of the last three races due to McLaughlin’s poor starts – is now just 107 adrift of the leader. Van Gisbergen and Chaz Mostert are 258 and 264 points behind McLaughlin respectively, meaning any of the five could be leading following the Wilson Security Sandown 500.